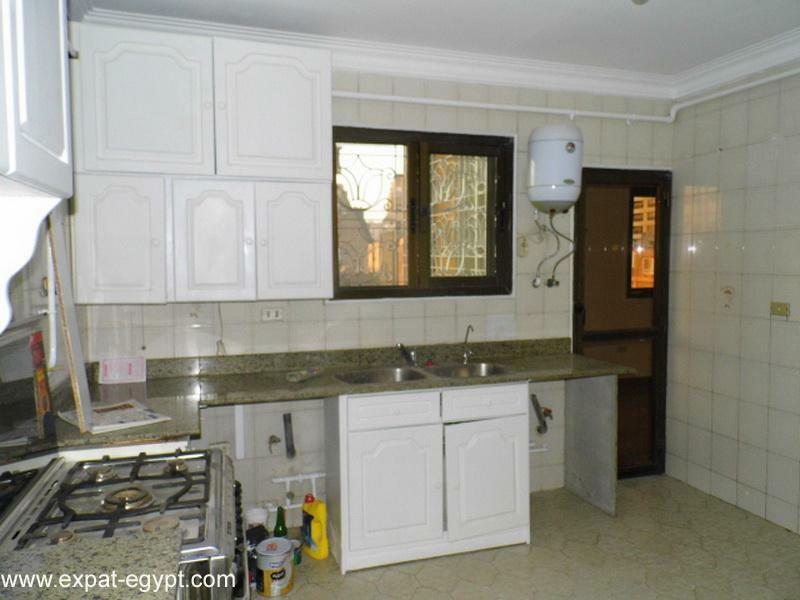 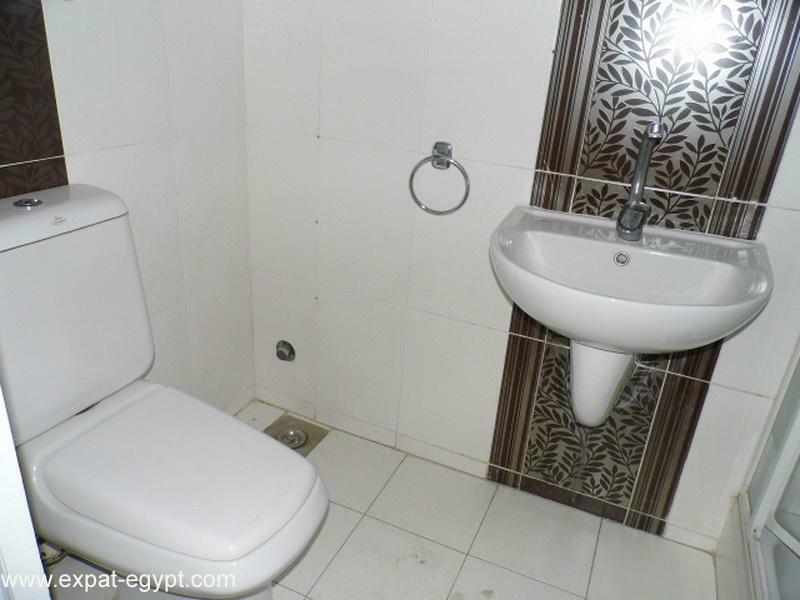 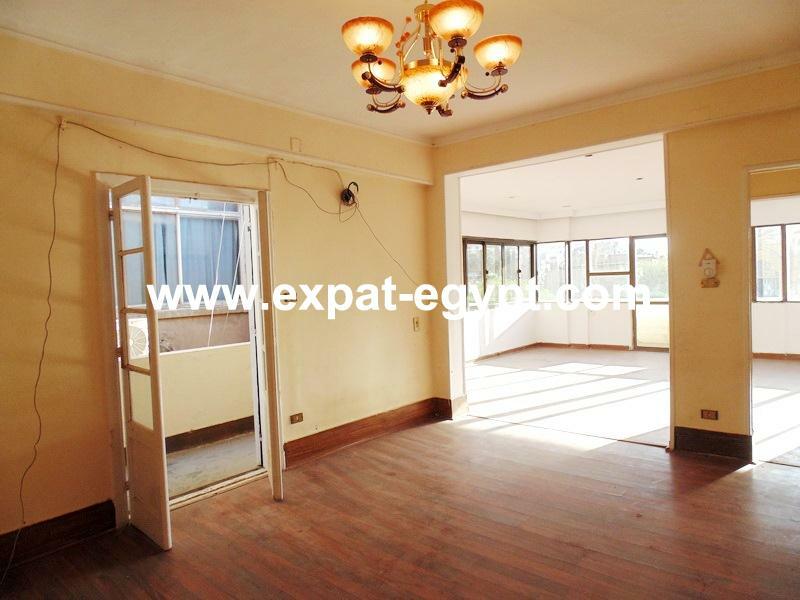 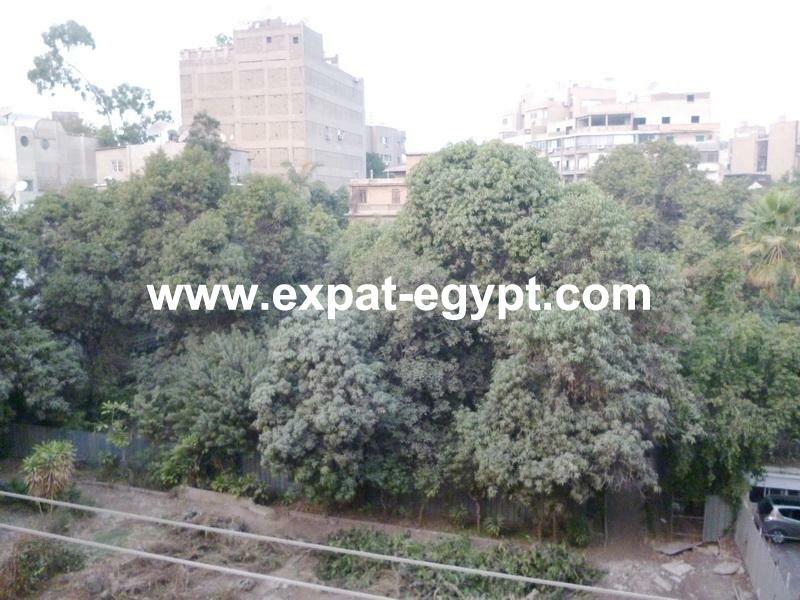 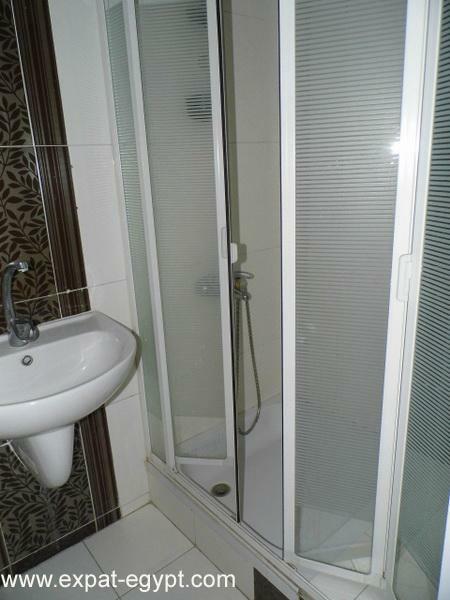 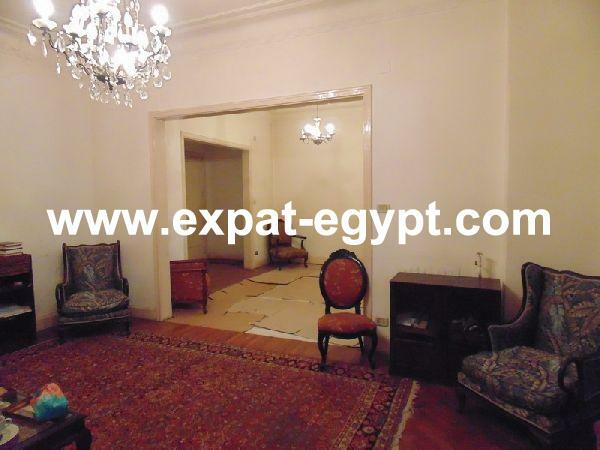 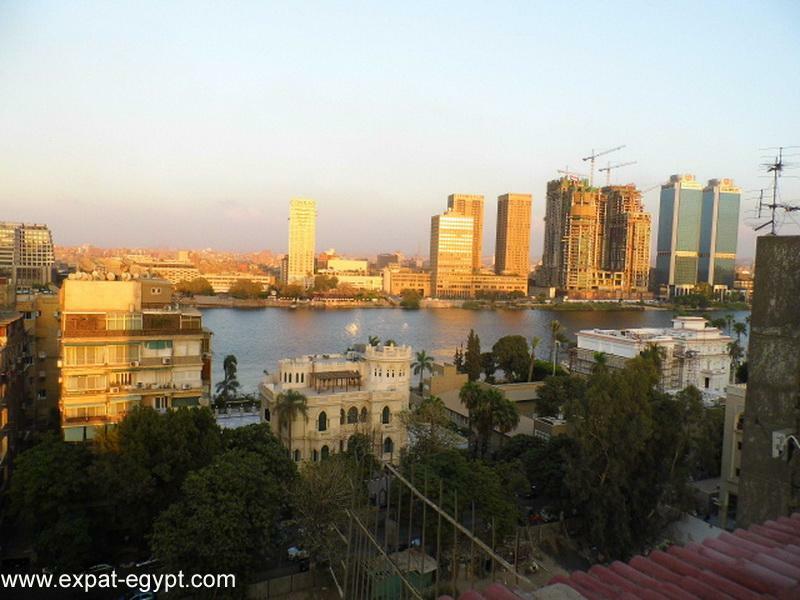 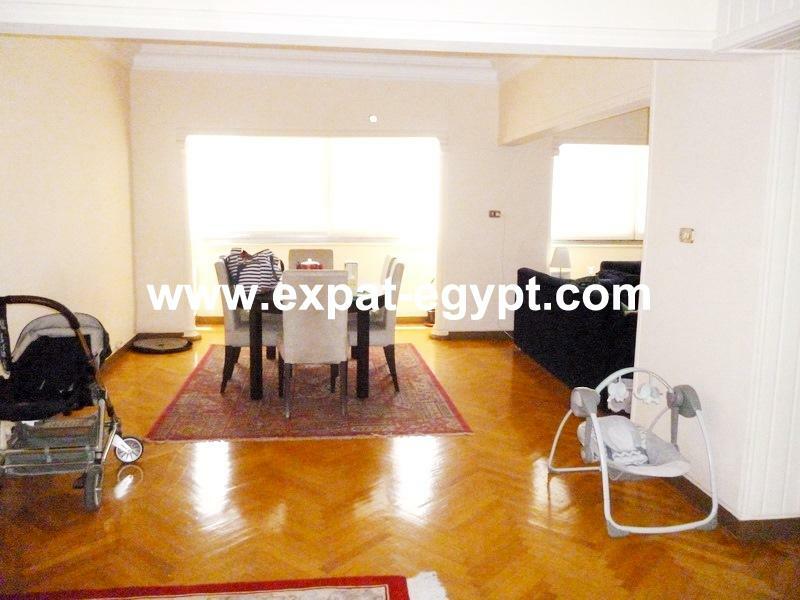 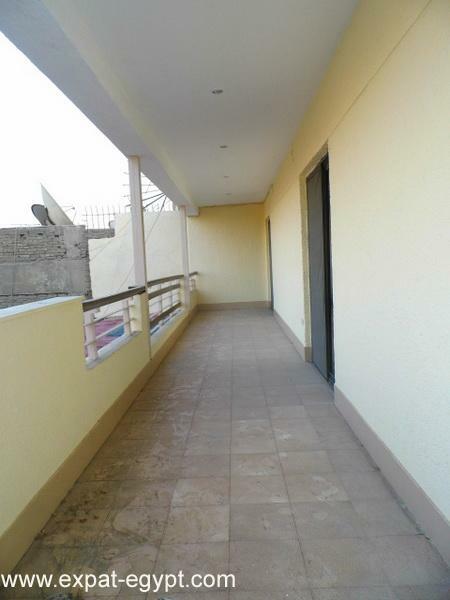 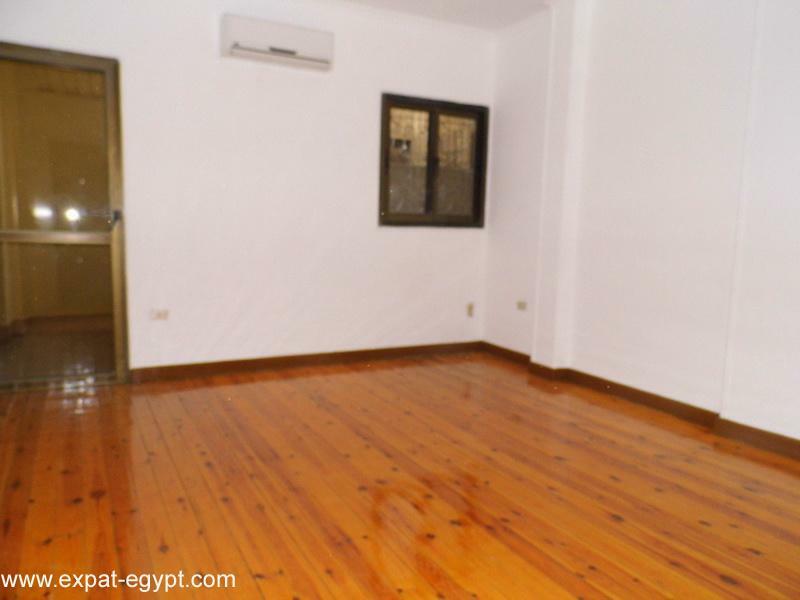 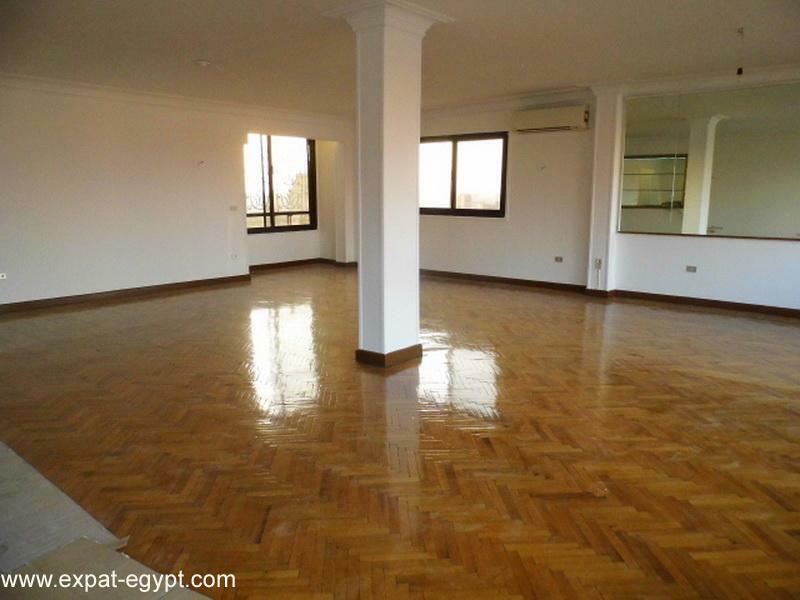 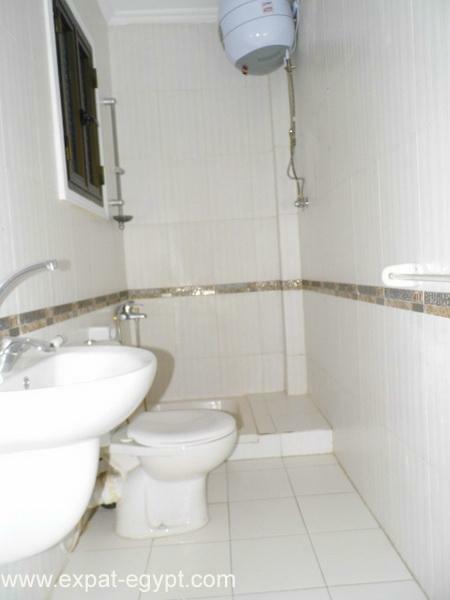 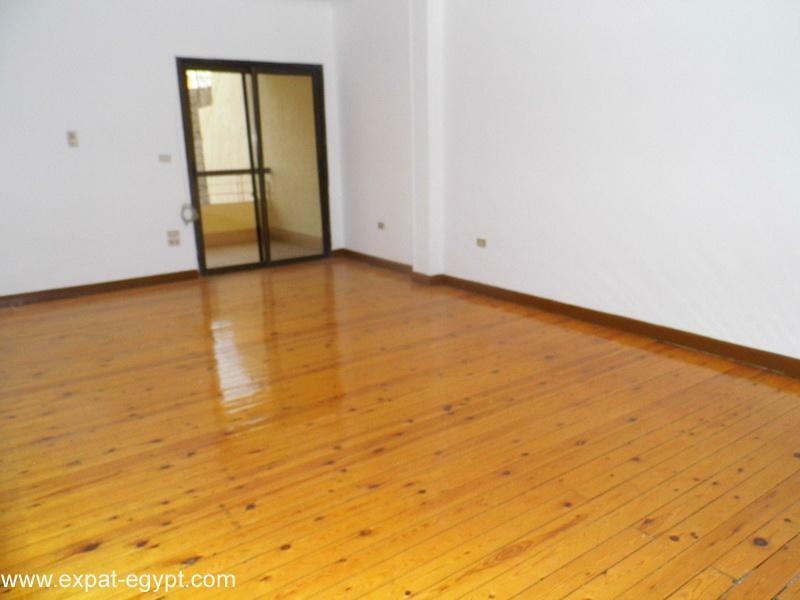 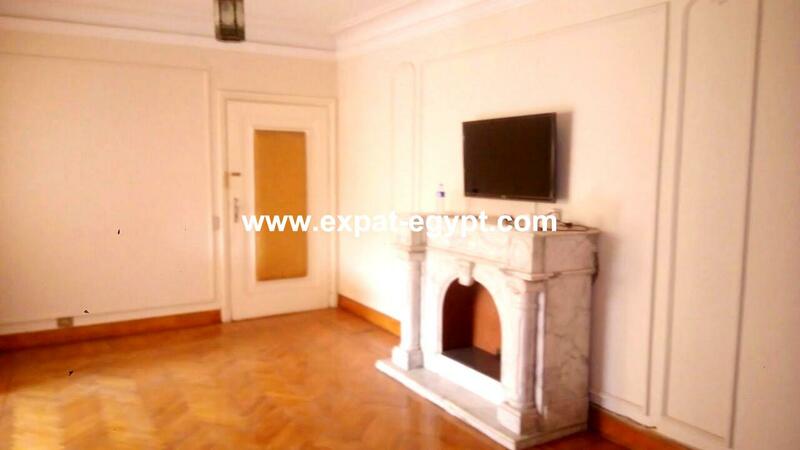 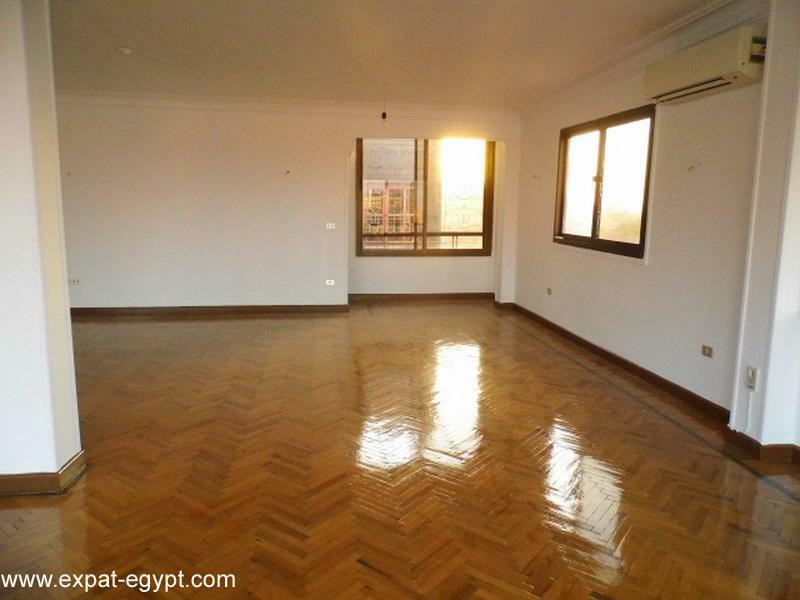 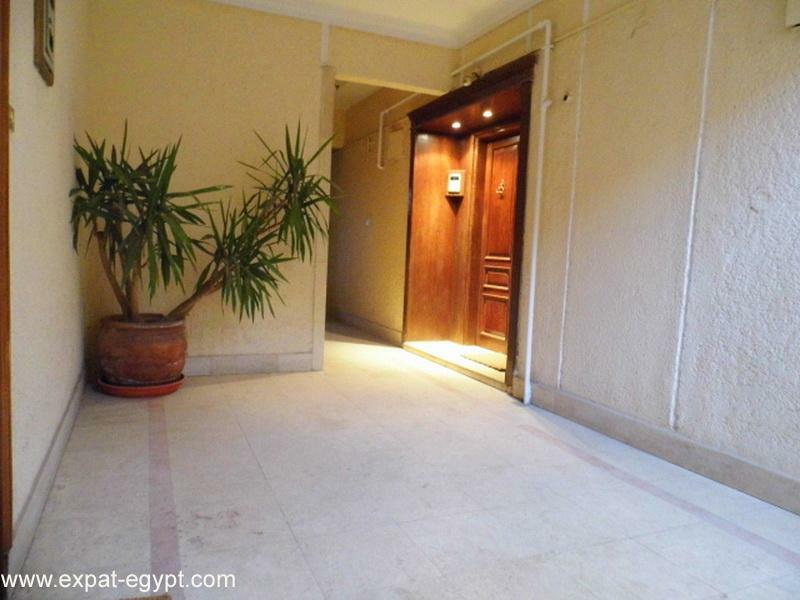 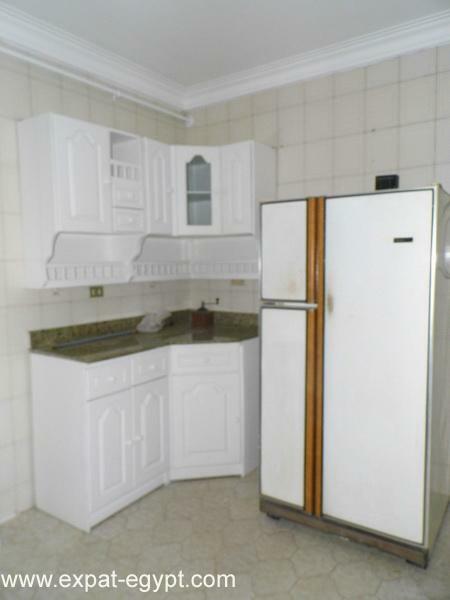 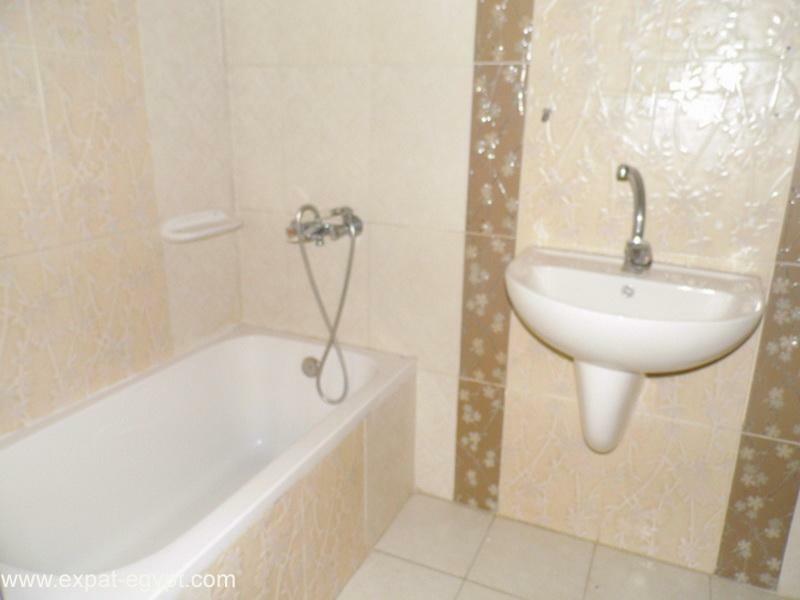 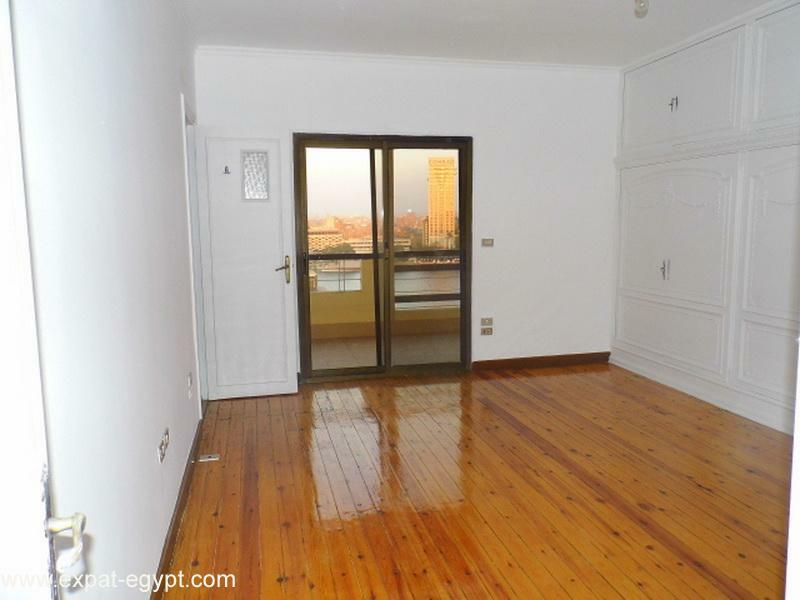 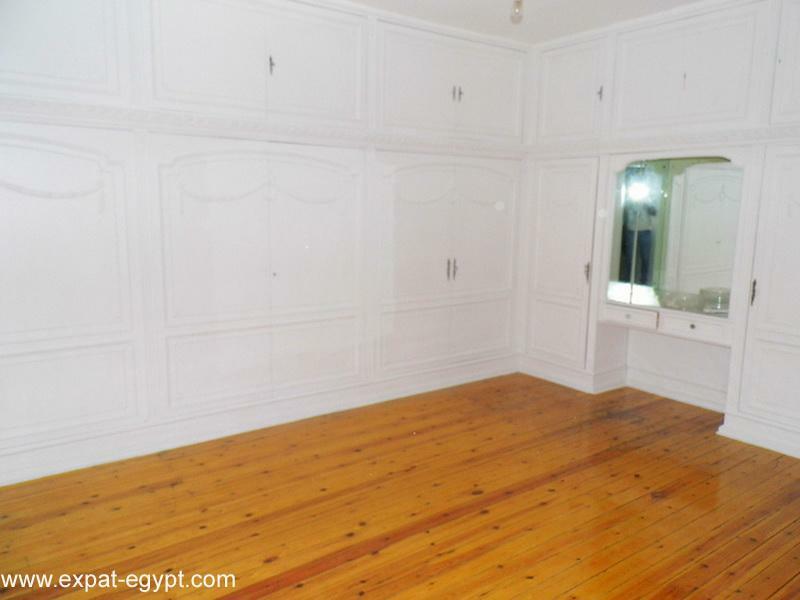 egypt, cairo, zamalek – overlooking the nile semi furnished 3 bed. 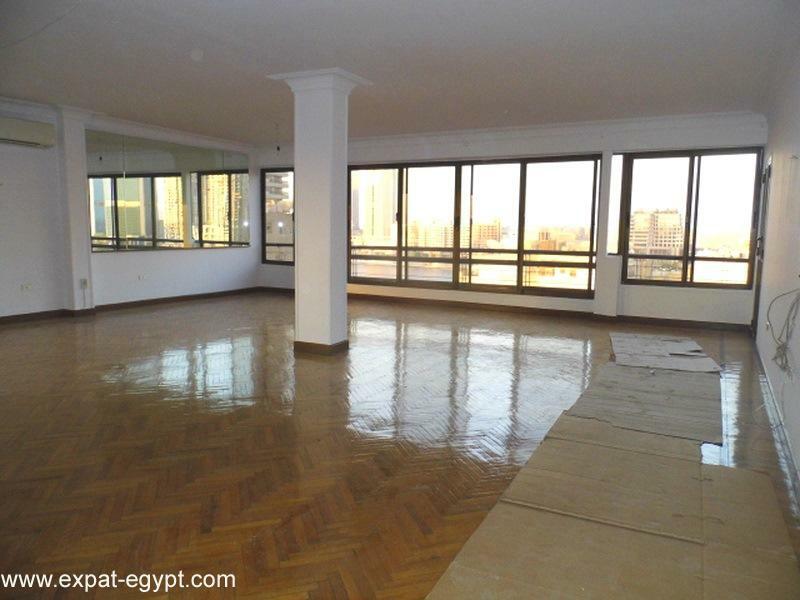 apartment for rent this semi furnished apartment has nile views, open reception, living room, dining room, 3 full bathroom, new kitchen fully equipped , 3 large bedrooms, one master with built in closet, balcony with nile and open city views.monthely rent: 3.500 usdopen receptionliving roomdining roomseparate brand new kitchen3 bedrooms3 full bathroom parquet flooring recently refurbished !!! 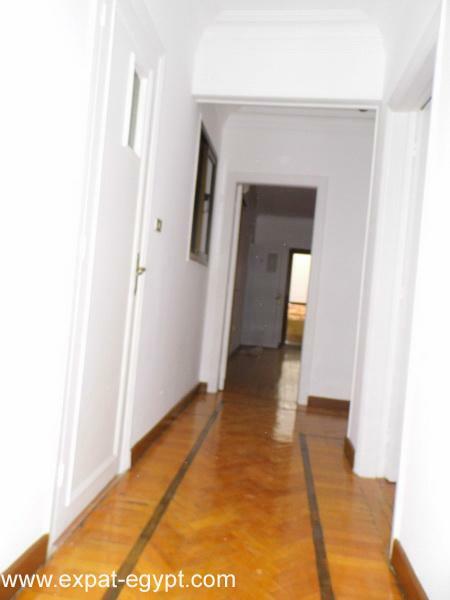 call us to make an appointment !